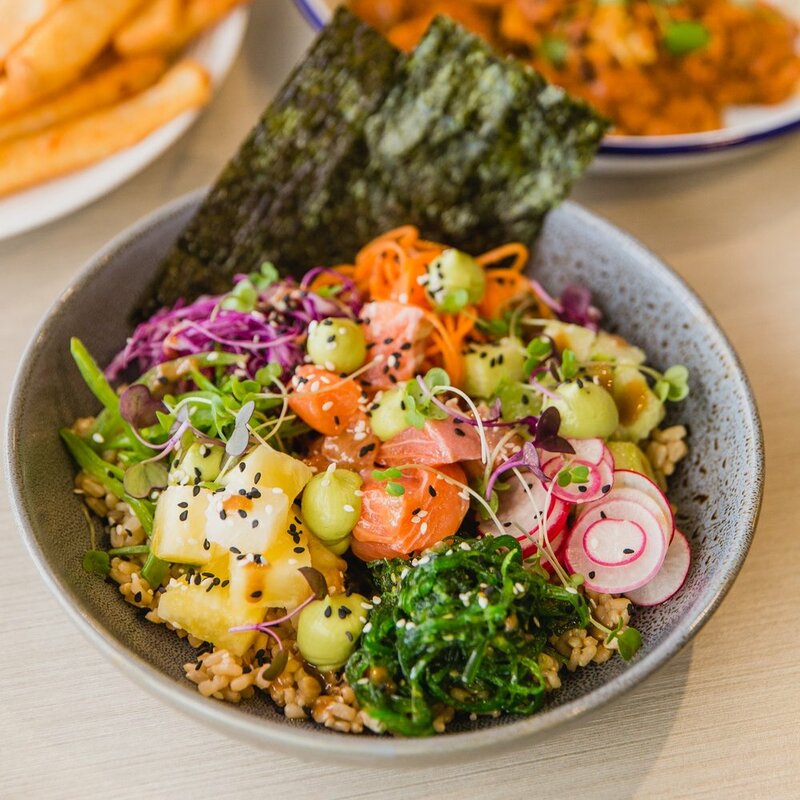 If you are after a delicious fresh market fish meal, a great value Schnitzel, or simply the best burger in Newcastle, Bistro Lowlands has you covered. With a family friendly dining room, and a passion for fantastic service, Bistro Lowlands provides you with top quality affordable options in A La Carte dining, function and BBQ packages, and even off site catering. Fresh, seasonal, and affordable, let Bistro Lowlands be your go to for everything from family dinners, corporate lunches, or even outside BBQ packages! Fresh, tasty, affordable. Not to mention the best burger in Newcastle! 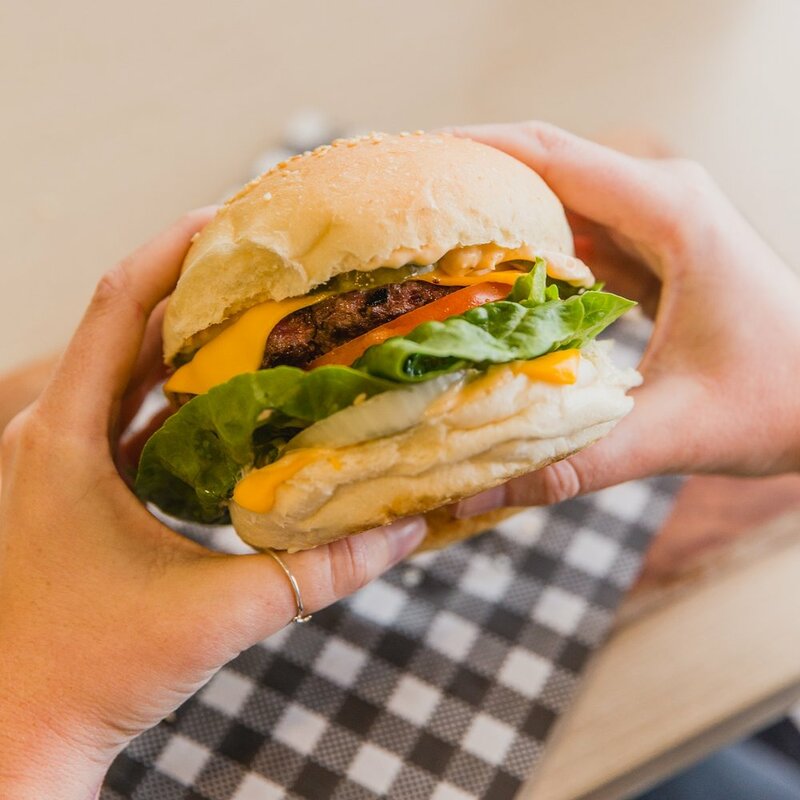 Being named best burger by Newcastle Herald, and featured in the Sydney Morning Herald Good Food Guide have been two of many accolades Bistro Lowlands are extremely proud of - our burgers really do speak for themselves! We pride ourselves in providing a fresh, unique take on burger fare, along with the tried and tested classics, however, we are not just a one trick pony. Throw in family friendly, and you have an unbeatable local dining destination. From traditional favourites like crispy golden Schnitzel, juicy tender Steaks, and fresh Fish and Chips, to a changing weekly specials board with delicious items like Seafood Risotto, hand rolled Gnocchi and Lamb Ragout, Bistro Lowlands covers ground from casual bistro eats, to fine dining. With an emphasis on fresh, seasonal produce, Chef Tony and his team bring you a menu that has something for everyone - including the kids! Who are Bistro Lowlands? We are passionate, enthusiastic food lovers who want to bring the best dishes at an affordable price with a smile! Formerly of Nor’East, The Albion and Bar Petite, Chef Tony Harrison has been at the helm of Bistro Lowlands at Cooks Hill institution Lowlands Bowling Club since May 2014. Classically trained as a chef in the Hunter Valley under his mentor, Robert Molines from Robert’s Restaurant, he went on to open Nor’East, a multi-award winning seafood restaurant in Newcastle. In 2012, Tony received the Australian Hotels Association Chef of the Year Award, and his enthusiasm and passion for cooking has not since waned. Tony continues to make his mark on the local dining scene, and challenges the preconceived notions of the humble bistro with his fresh, seasonal produce and ever changing specials board. South African born Darryl Popp is a second generation chef, growing up in and around the hospitality industry, where his passion for food began. Classically trained in New Zealand, Darryl moved to London to further his studies in fine dining and a variety of other international cuisines. After settling in Newcastle with his now wife Brooke, he worked with Tony at NorEast as his Chef De Partie, which was the beginning of a budding bromance within the kitchen. Darryl went on to become head chef at the Brewery and the Washtub (in Stockton), and now happily re-joins forces with Tony at Bistro Lowlands.